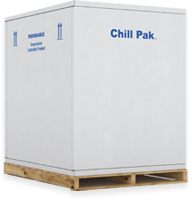 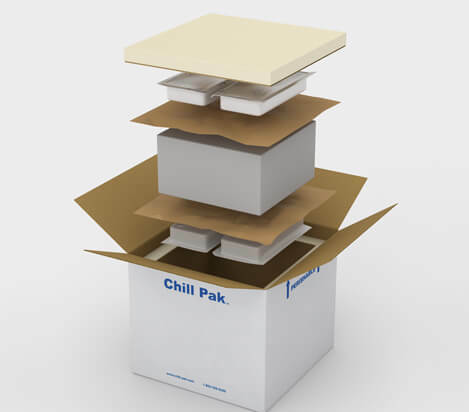 Chill-Pak™- 15c polyurethane insulated shipping containers ISCs are ideal solutions for shipping temperature critical cargo that need to be kept at extreme temperatures or for overseas shipments. 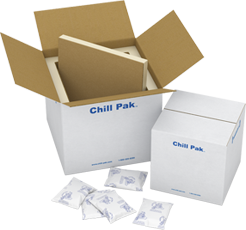 Biologics, human tissue products, chemical and frozen food products. 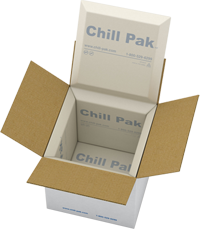 Extreme cold, extended shipping time for dry ice applications.